Note 2: This is one of the most ironic posts that I have made. I am using words to describe something that, umm, well, cannot (should not) be described in words. However lovely and flowery and beautiful words do I choose to “describe” these moments, I know I will fail. Because? It has to be felt. The moments. So, I will try not to describe, and rather urge you to feel these moments yourself. It is improbable that they will fail you. A kiss. Probably the highest form of expression of love. Is touching. Is moving. Is powerful. Is emotional. Is universal. Is beautiful. Is good cinema. Yes, cinema. I am not talking about the ones used to sell more tickets over the counter. I am talking about cinematic triumph. The more you learn, you learn how less you have you learnt. As I present this, I want to clarify that this is only out of the cinema that I have witnessed, but I can guarantee that every bit of this is great cinematic experience, even if they might not be THE greatest. 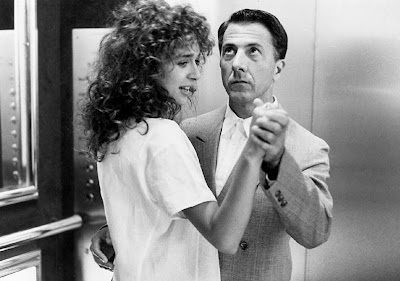 We have the autistic Raymond Babbit (Dustin Hoffman) and Susanna (Valeria Golino) inside a lift. Raymond has never been kissed. And Susanna, Raymond's brother's girlfriend, so touched by his innocence, wants him to experience his first kiss. They dance to the music in the lift! She asks him to close his eyes, and slowly kiss her on her lips. 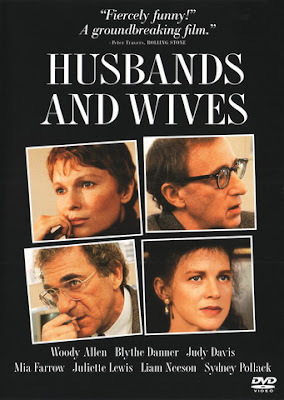 I have several problems with this movie. But some of the moments in this movie are absolutely genuine. 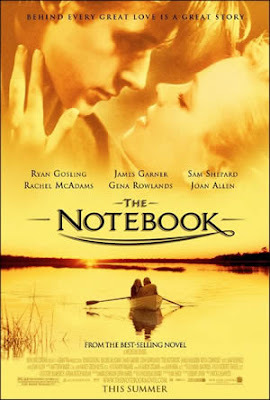 In this particular scene, Allie (Rachel McAdams) and Noah (Ryan Gosling), who had fallen in love, meet after several years. He takes her on a boat in a lake, surrounded with a million ducks! It starts to rain heavily. The differences resolved, and there, that is the moment! Yup, this is the only movie from India on this list, because quite frankly, most Indian film-makers and the Indian audiences don't have the slightest clue of how to handle a kiss. Debraj (Amitabh Bachchan) is Michelle's (Rani Mukherjee) teacher. Michelle is deaf and dumb, and Debraj teaches her everything about the world. Michelle witnesses a kiss at a wedding, and is intrigued and curious. In one of the warmest and touching scenes, Debraj kisses Michelle, and goes. 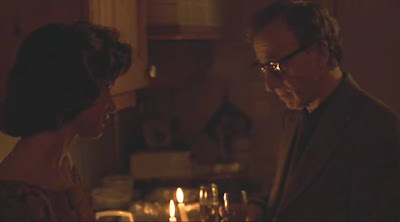 Gabrielle (Woody Allen) is Rain's (Juliette Lewis) professor. They have utmost mutual respect, for each other's writing. Gabrielle is a (happily) married man. But there is a perfect moment at Rain's birthday party. Rain: "Because, you cannot ask for a more romantic moment. 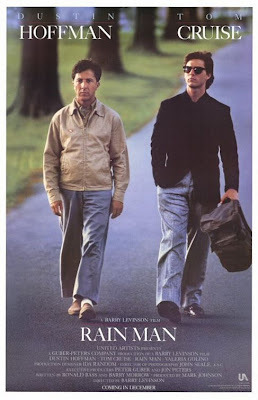 It's my birthday, we are in the middle of a storm, the lights are out, there's rain sweeping the skyline"
It is mind-numbing how Woody Allen could pull off a scene like this on-screen! The lightning outside the window right at the moment they kiss! Can we possibly talk about 'kiss'es and not talk about Monica Bellucci? 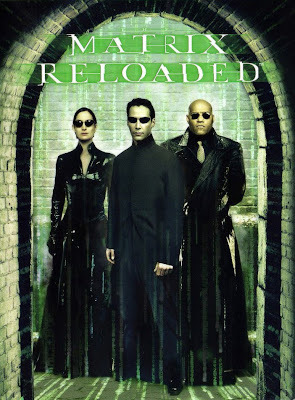 Neo (Keanu Reeves) wants the key from the key-maker, and Persephone (Monica Bellucci) can help him. Persephone: "I'll give you want you want, but you have to give me something." "A Kiss. I want you to kiss me, as if you were to kiss her (Trinity). Because, you love her, she loves you. A long time ago, I knew what that felt like. I want to remember it. I want to savour it. That's all." 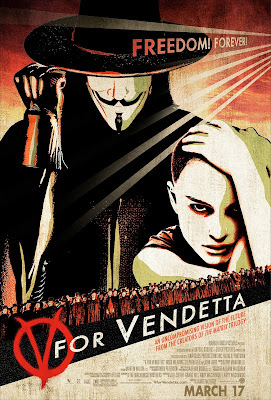 V (Hugo Weaving) fulfills his plan, but he falls in love with Evey (Natalie Portman). Evey: "I don't understand. How can you be one of the most important thing that has happened to me, and yet I know almost nothing about you." V: "There is not much time. I have something I must give you." V: "This is my gift to you, Evey. Everything I have, my home, the books, the gallery, I am leaving to you, to do what you will." Evey: "Where are you going?" V: "The time has come for me to meet my maker, to repay in kind for all that he has done." V: "All I want, all I deserve is at the end of this tunnel"
Wall-E might just be THE most romantic and artistic movie that I have seen. So much, that I want to do a dedicated post for it some day. 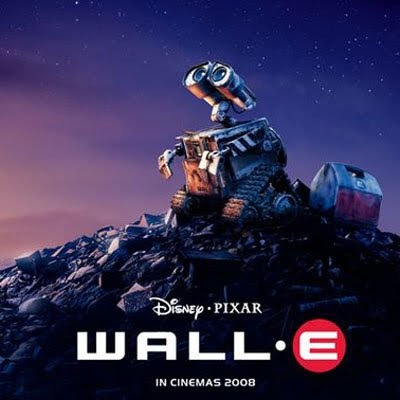 [sigh] Wall-E and Eve's romance is so beautiful, it is difficult not to have watery eyes several times during this movie. And can robots kiss? Hell yeah they can! @Pulkit: nice to see you include the Matrix kiss !